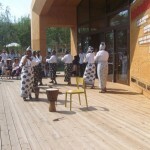 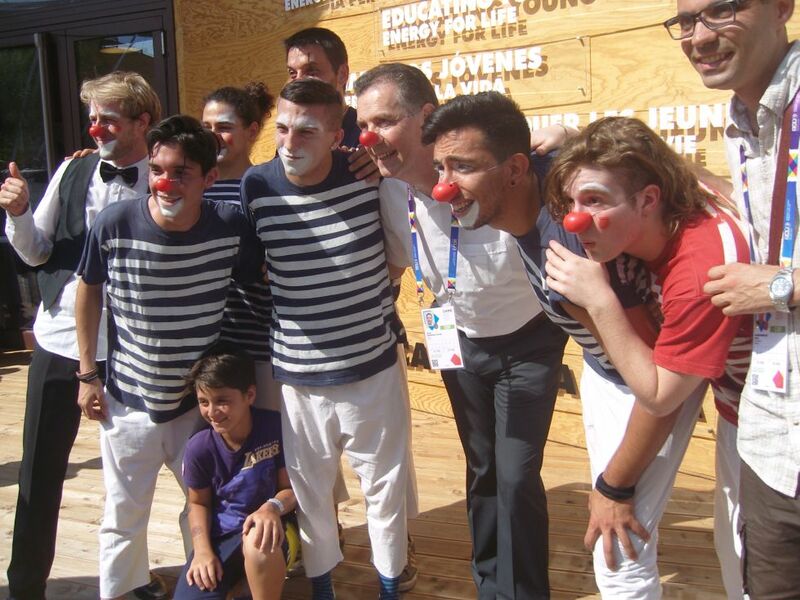 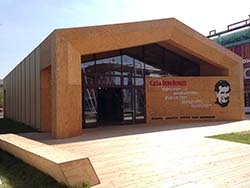 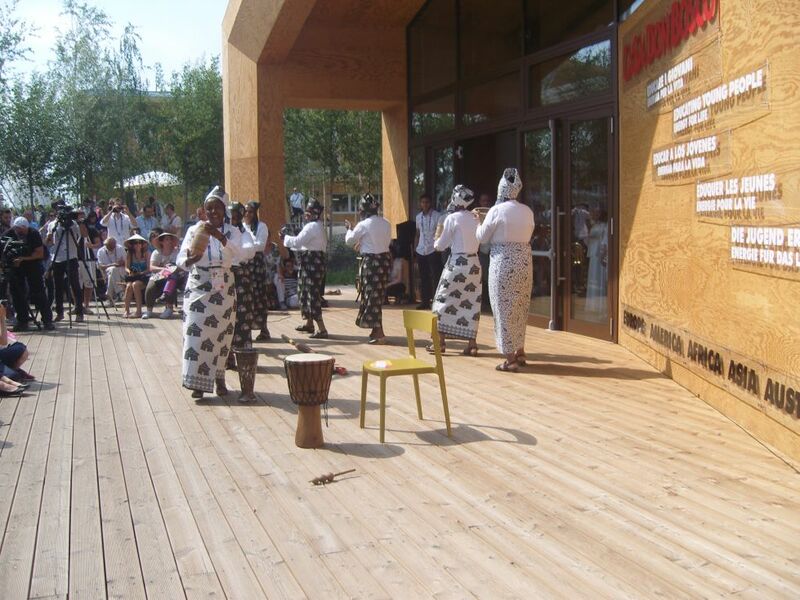 DBN | Closing ceremony of Casa Don Bosco on EXPO 2015. 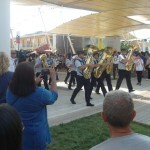 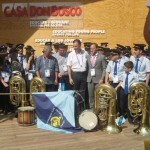 Closing ceremony of Casa Don Bosco on EXPO 2015. 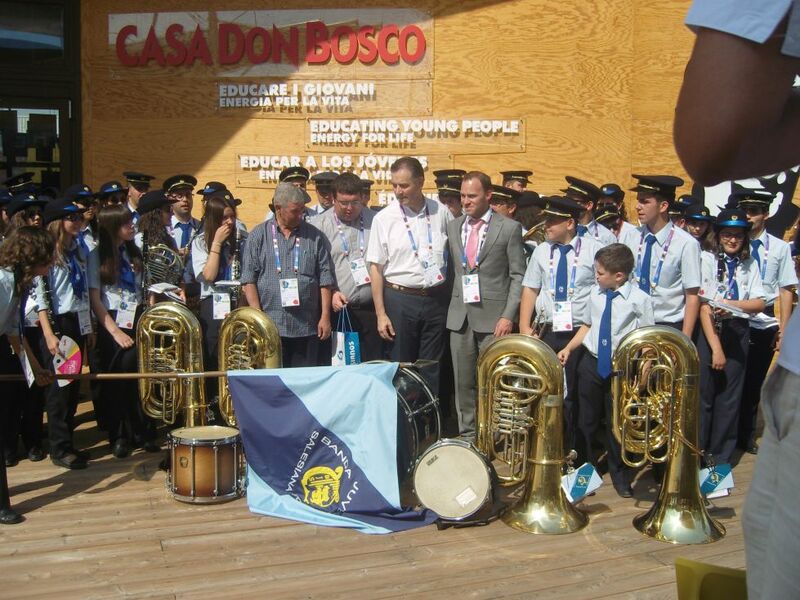 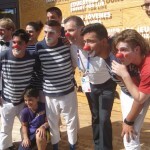 DBN»News»Advocacy»Closing ceremony of Casa Don Bosco on EXPO 2015. 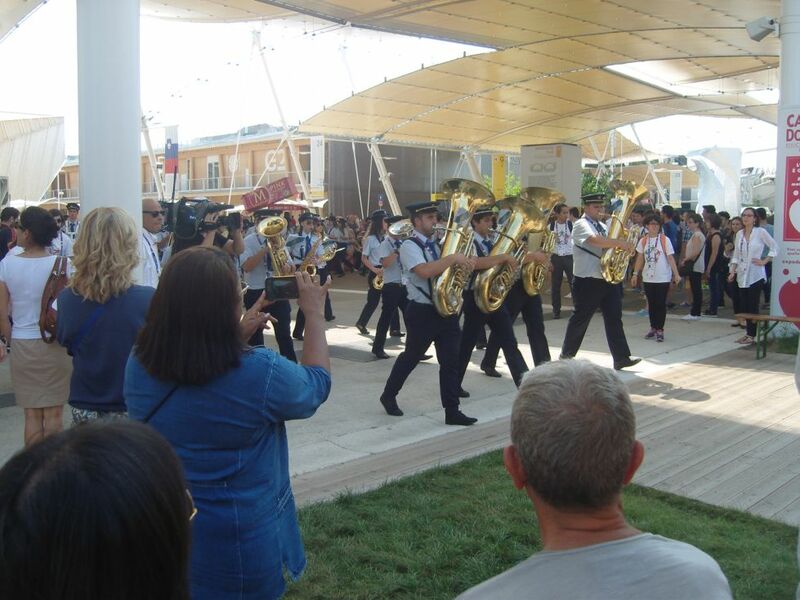 Last Thursday, October 29 there was an official handing over of the keys of Casa Don Bosco to the young people of Ukraine.